Are you looking for something different to do this Easter? There are so many fun ways to celebrate Easter and get creative together with your family. Here are some of my ideas! Colour in the insides of an egg carton with all the colours of a rainbow- or use a muffin tray to collect your nature treasures. Then pop outside and look for things in nature that are the colours of the rainbow! When you bring them all back together you can use your treasures to make a beautiful nature sculpture! Colouring in is a fun thing to all do together! Get out all the coloured pencils and have your own colouring in competition! 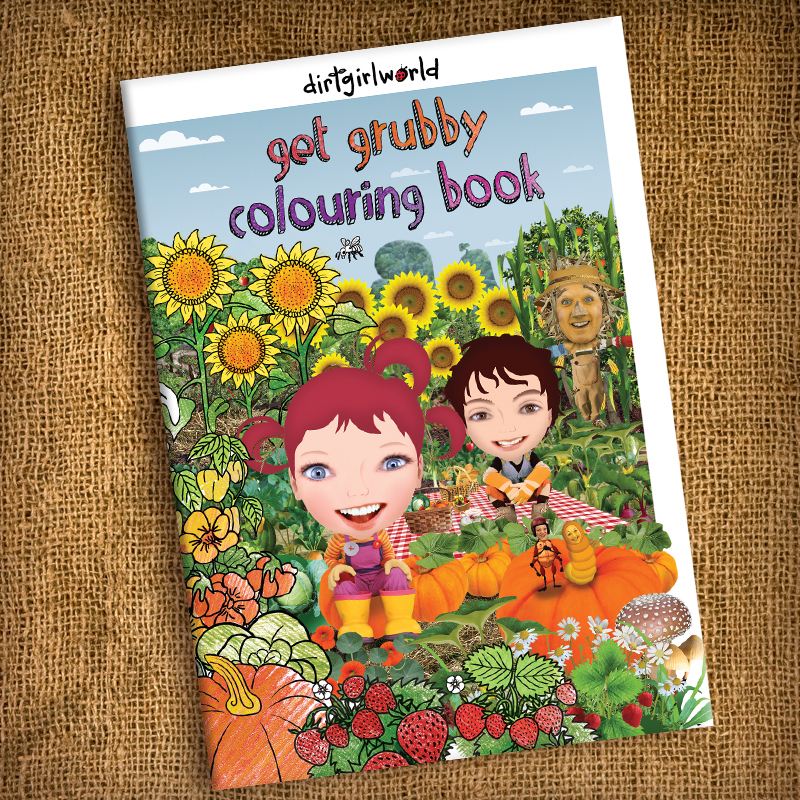 Get the dirtgirlworld colouring in book! Have fun and I’d love to see what you do for Easter! Share your pics with me on social media and tag me so I can see what fun you are up to out there. Do you have any Easter Egg Alternatives to share with me? The Year of Getting Grubby.